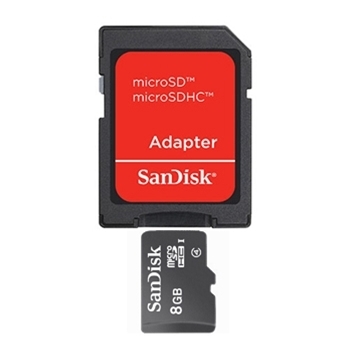 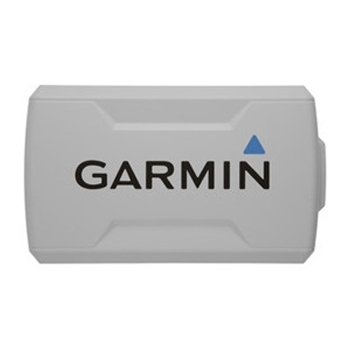 GPS Accessories | The GPS Store, Inc. 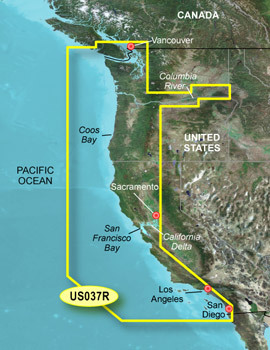 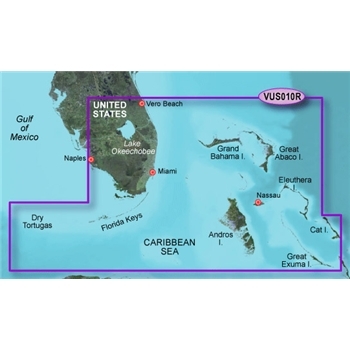 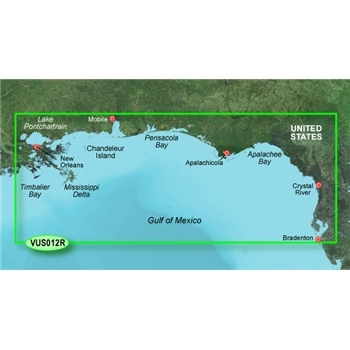 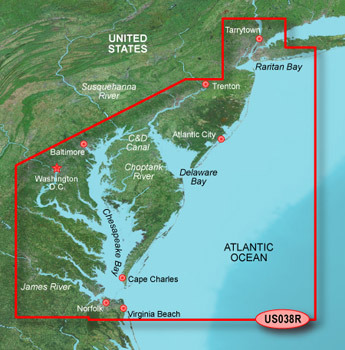 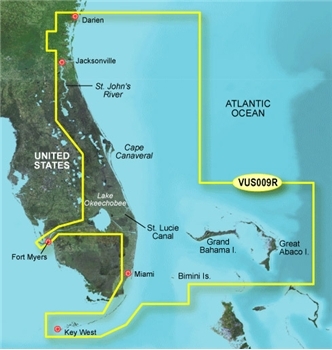 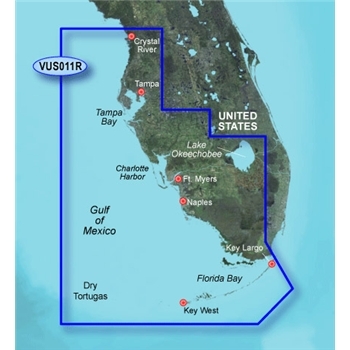 Manufacturer: -- All -- Bracketron CMAP Fuse Garmin Gilsson GPS Outfitters Icom Lowrance Navionics Pelican RAM Mounting Systems Sandisk Shrimp Mounts Standard Horizon The GPS Store WHOOSH! 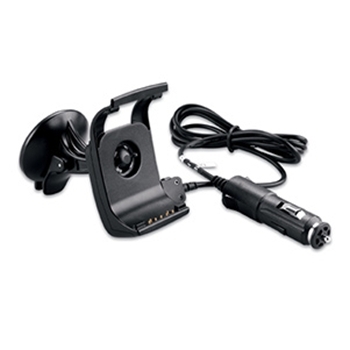 All in One HD-ID 500W (77/200kHz) and 500W (455/800kHz) ClearVu Transom Mount Transducer with a 4-Pin connector. 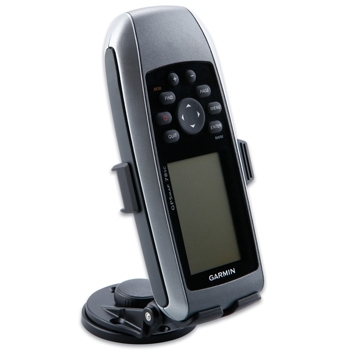 Compatible with Garmin echo dv/cv Fishfinder Series. 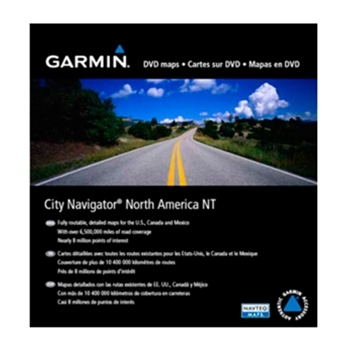 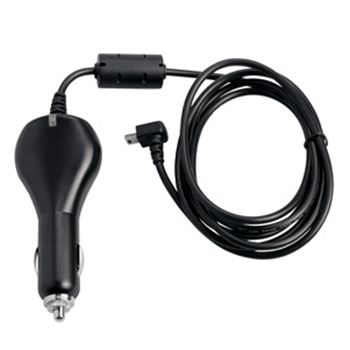 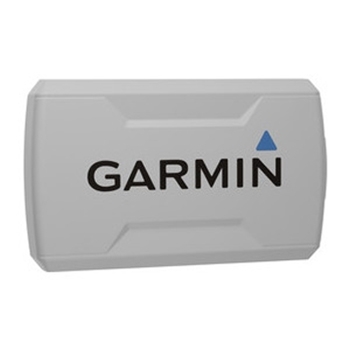 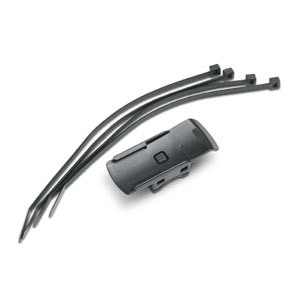 Replaces Garmin 010-12758-00. 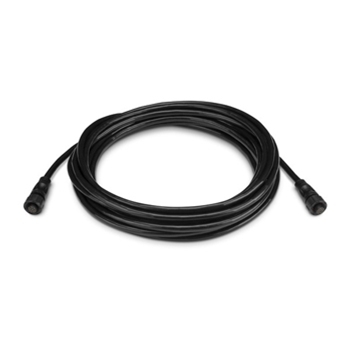 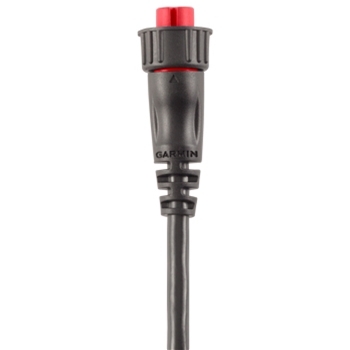 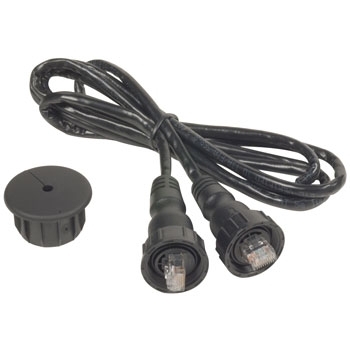 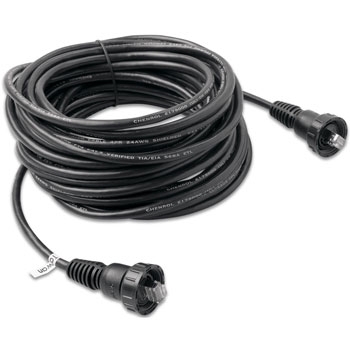 Garmin Small Connector Network Cable 6m. 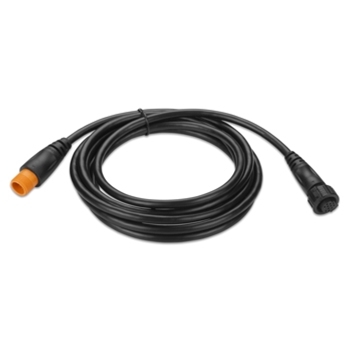 Can replace or extend the cable included with the GXM 53 and can be used with the Panoptix LiveScope Transducer. 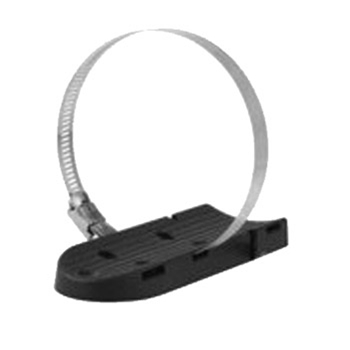 If extending a regular sized network cable, a GAX12831 coupler is required. 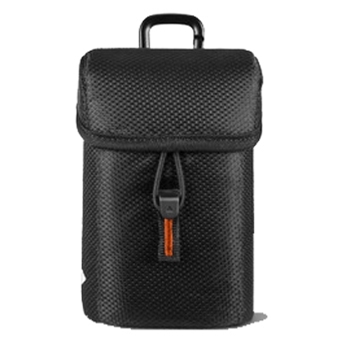 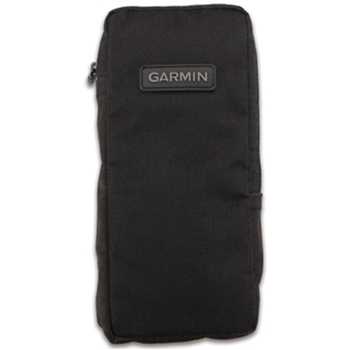 Garmin Carry Case for eTrex 10, eTrex 20 and eTrex 30. 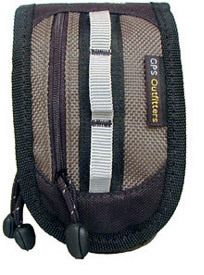 Includes Belt Clip. 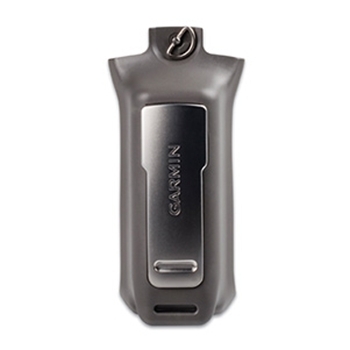 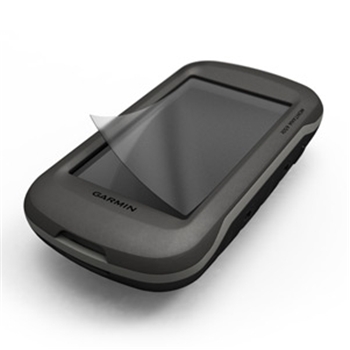 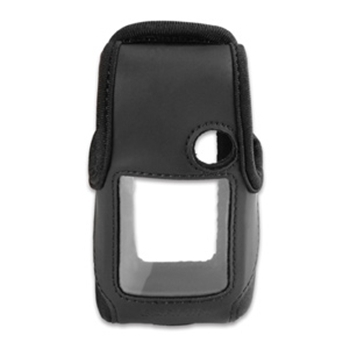 Protect your Garmin Montana Handheld with this durable carry case. 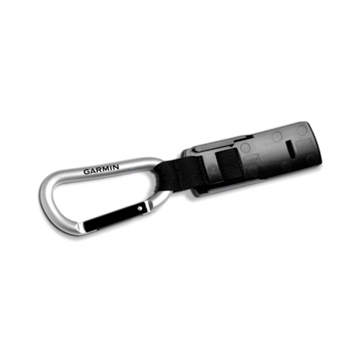 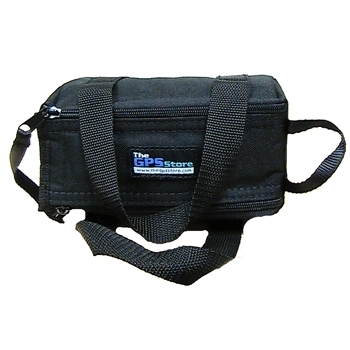 Includes carabiner clip for easy attachment to a belt loop or bag! 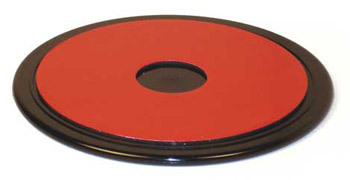 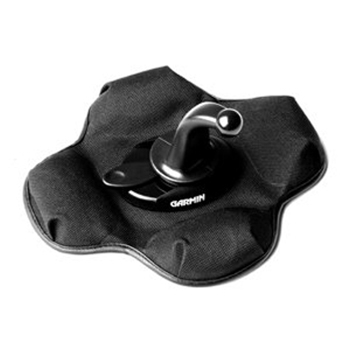 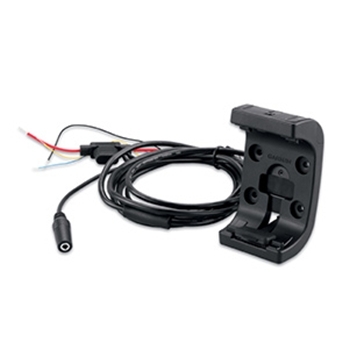 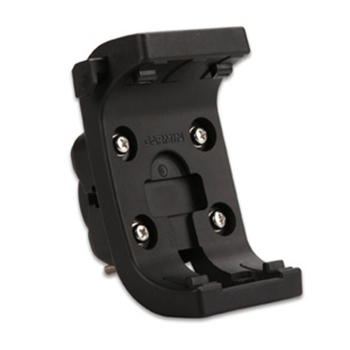 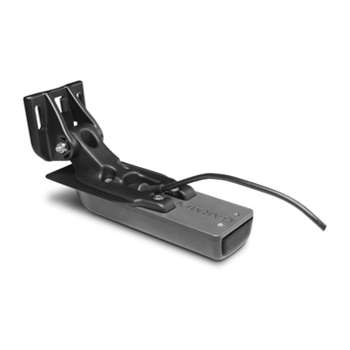 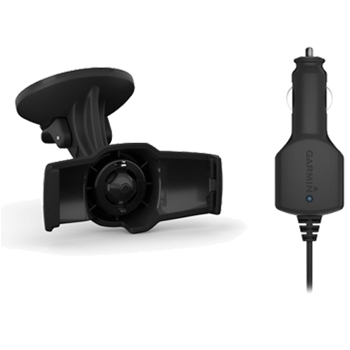 Garmin Suction Cup Mount for Nuvi units(Replacement). 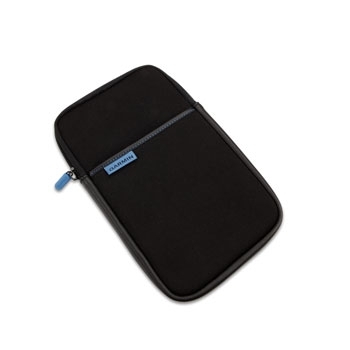 Does not include cradle.